We have created a lifelong learning environment that promotes creativity and innovation with strong fundamental knowledges toward world-class research and development. 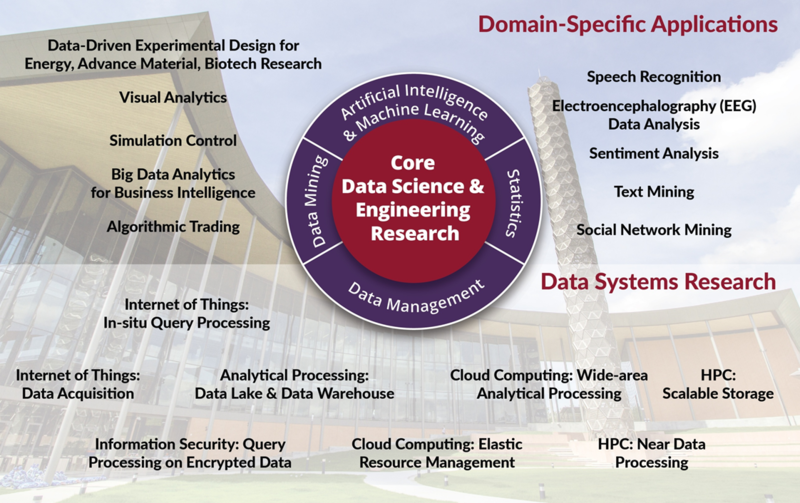 Top multi-disciplinary researchers and professors, best-in-class R&D infrastructure and well-funded support systems as well as international collaborations are our key ingredients to cultivate future leaders in information science and technologies. With the key industry partners, we expect to produce results in top publication venues and help propelling business to new economy with advanced collaborative R&D projects. Top quality education in a true international environment is our number one goal”.